M-Net Action is a defunct South African action movie and series channel which in latter years became a movie-only channel as part of the M-Net stable of movie channels on the DStv satellite platform. 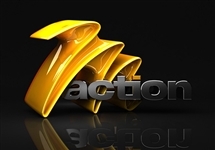 M-Net Action arose from the demise of actionX, a B-grade action movie and series channel on DStv which was rebranded as M-Net Action when the channel was assimilated into the M-Net stable of genre channels in February 2008. 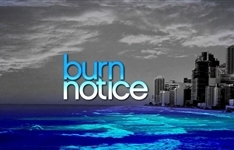 The new branding and name change was in line with M-Net's decision to "reclaim" some of its DStv channels, as it did with M-Net Series (previously The Series Channel) some two years previously. The idea was to get viewers to associate M-Net's various DStv channels as a family of specialised channels in the M-Net stable. The family at the time included M-Net, M-Net Stars, M-Net Series and M-Net Action. Although the branding of the channel was changing from actionx to M-Net Action, the content remained the same initially. 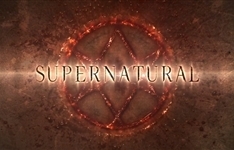 In January 2011, around the time it became an HD channel, M-Net Action began reassigning its series to sister channels in the stable like M-Net Series, as it began the process of becoming a movies-only channel focusing on a male demographic. In October 2012 it was assimilated into the new stable of M-Net Movies channels and rebranded as M-Net Movies Action Plus (channel 106, blockbuster movies from Action to Westerns, Horror and Sci-Fi) and M-Net Movies Action (channel 110, more B-grade action movies). 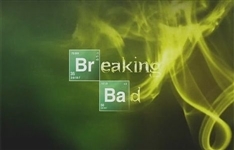 Summary: The story of a chemistry teacher who turns to a life of crime (specifically dealing methamphetamine) after being diagnosed with terminal lung cancer. Find out more about the six new M-Net Movie channels in this FAQ. Includes answers about each channel's content, scheduling patterns and technical specs. We tribute the genius who brought Lafayette to life in the wake of Nelsan's sudden death.